Today on 1st November 2017 Haryana is going to celebrate its 50th anniversary. In 1966 Haryana carved out from Punjab and became an independent state since then the state celebrates 1st November as Haryana Day. 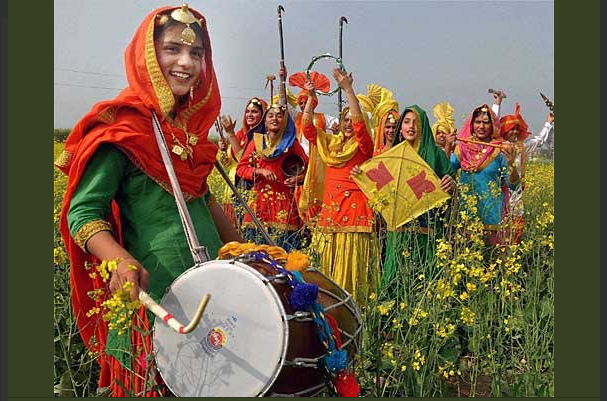 Haryana is a famous for dance, live folk music, brightly lit, and decorated public building and much more. Many schools and colleges conduct various functions on their campus to celebrate this festival. Haryana day is also marked as a “Pakwan Pratyogita” in which food completion is held at the tourist complex. People also include blood donation camp as an activity on Haryana day. The National government of India established a commission in April 1966 to determine which cities and area of Punjab should be included in the Haryana state. According to the language group grounds, Chandigarh was recommended to include fully in Haryana but they decided it as the “Joint capital” of Panjab and Haryana. During Haryana day, cycle rallies and race is conducted in Chandigarh which will be held from Chandigarh to Panchkula. Many cycle riders enthusiastically participate in this race and also celebrate this day as a festival in every street of state. Singing and traditional dance performances are held in schools and college. Also, many quiz contest is conducted by schools to celebrated Haryana day. Complexes and buildings of the state are decorated and present cheerful sites.